“Apple has acquired Metaio, an augmented reality startup that launched way back in 2003 as an offshoot of a project at Volkswagen,” Josh Constine reports for TechCrunch. MacDailyNews Take: Ferrari, upon whose Board happens to sit Apple’s Eddy Cue. 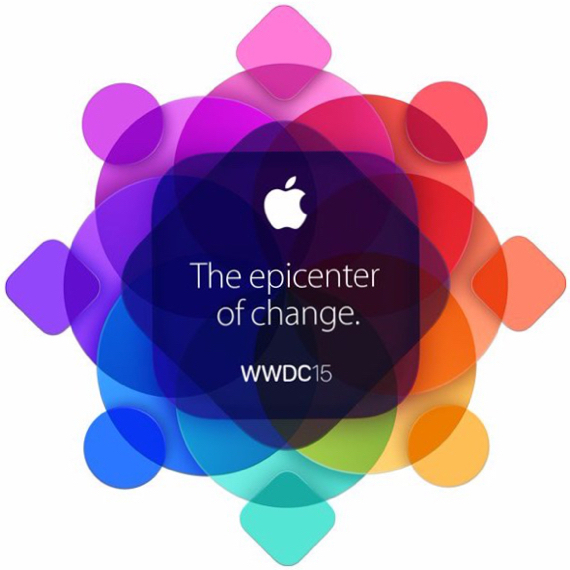 WWDC begins on June 8th. Here I was hoping for a holodeck. If nothing else, Google has been Cook-blocked from acquiring Metaio. Then you can use Apple Pay to purchase your customized Ferrari. Sorry, but Google pay won’t work here. This smacks Microsoft right between the eyes, and you don’t have to wear silly goggles. It certainly is far higher quality 3D right now, no waiting around for the goggle-tech to mature. This looks EXCELLENT! Headway into the future. I wonder if this is available for the roid crowd on a Mercury Zepher?